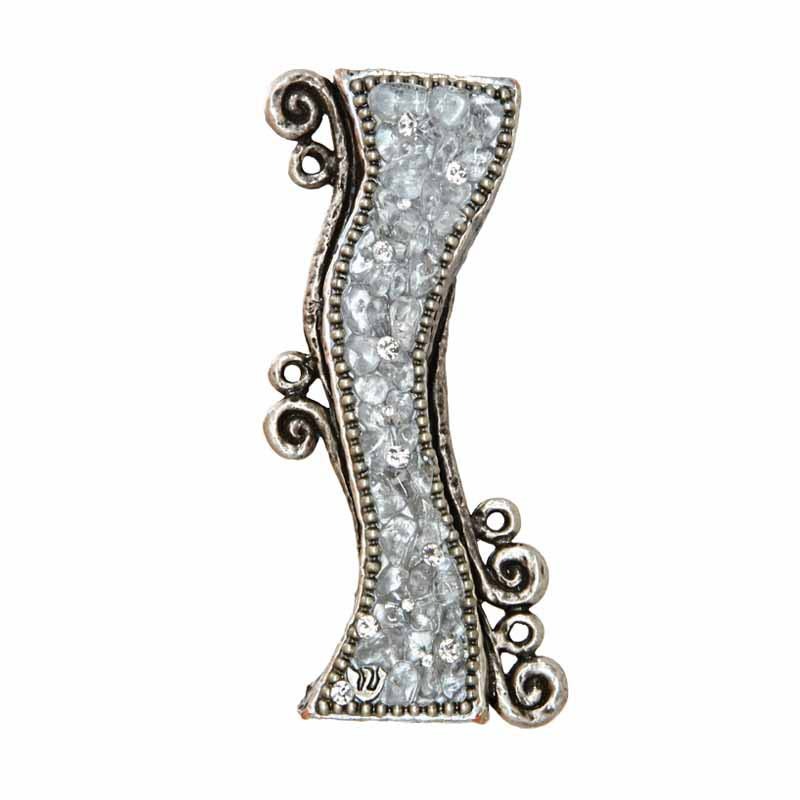 Clear glass creates a gorgeous textured effect that complements the unique swirl silhouette of this Mezuzah. 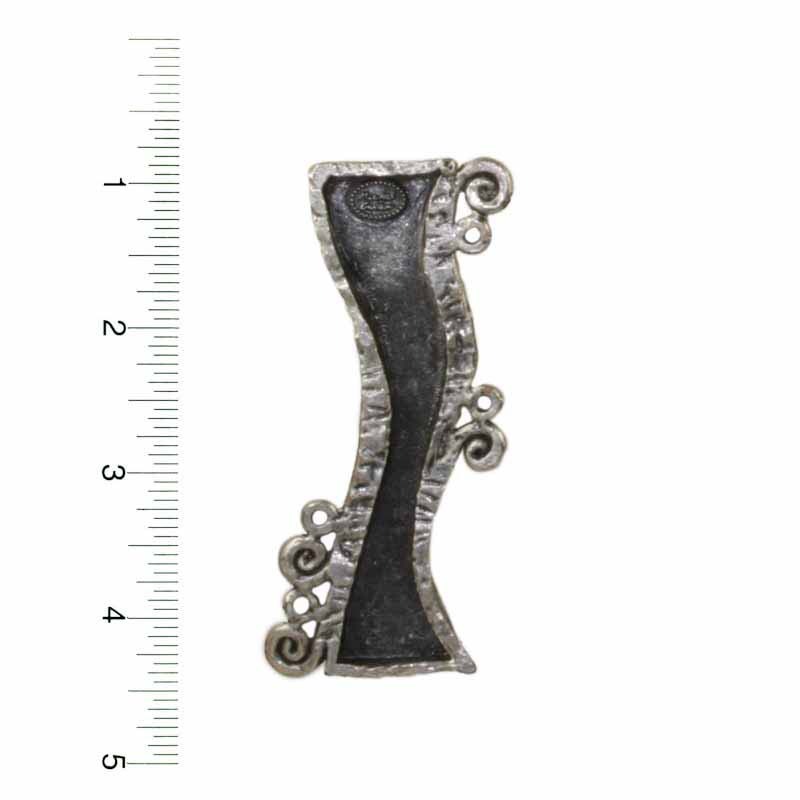 A dynamic and bold mezuzah featuring Michal Golan’s abstract designs. The perfect house warming gift for new homeowners or gift to loved ones that can easily blend in with any kind of home decor.